Every few weeks I hit a day where I feel like I am so. not. creative. 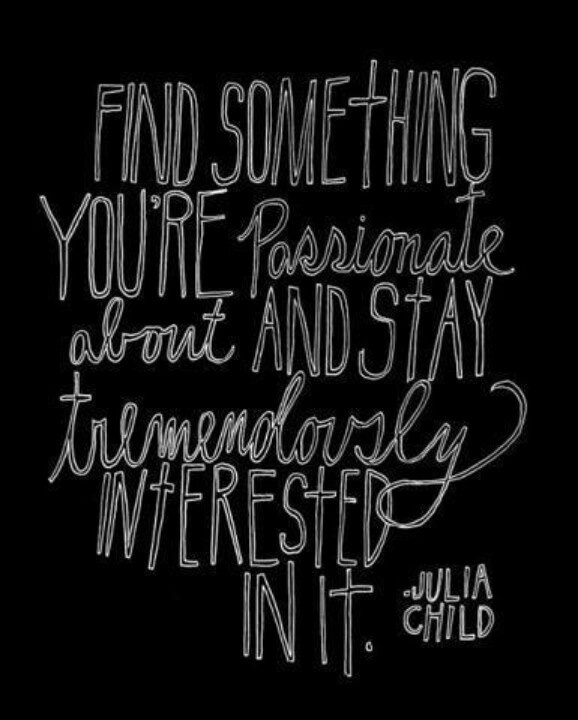 Typically these days involve me feeling pretty down and trying to find something, anything to inspire me. The reality is, some days are harder than others and always putting together something fresh, new, and creative can be pretty exhausting. Sometimes when I check out other blogs, I am blown away by their posts. The DIY's, the completely open-hearted stories, tutorials, fashion posts, link-ups, all of it. Today, I sat at the computer, staring at my screen, hoping for an idea to pop into my mind. 30 minutes passes anddd nothing, until I realized this nothing was actually something. I could share how tough this week has been, and find things that typically inspire me in the hopes that they help other bloggers who sometimes face this problem. Here's two lists of new blog post ideas, ALL of them are great! 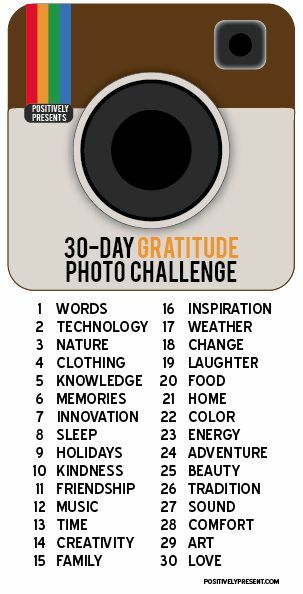 Also, a great way to stay inspired is beginning a July Photo Challenge of what you are grateful for, and then sharing the photos and stories. I hoard posts like these on a Pinterest board for when I have no clue what to write about. Thanks so much for sharing them! Well hey, thanks for sharing my post! Here's hoping you find your inspiration again! !